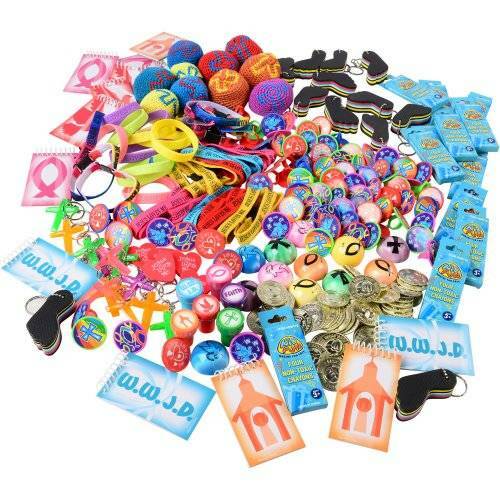 This assortment is perfect for any VBS prize give aways. Comes with a great variety of religious toys, stationery items, and activity items. 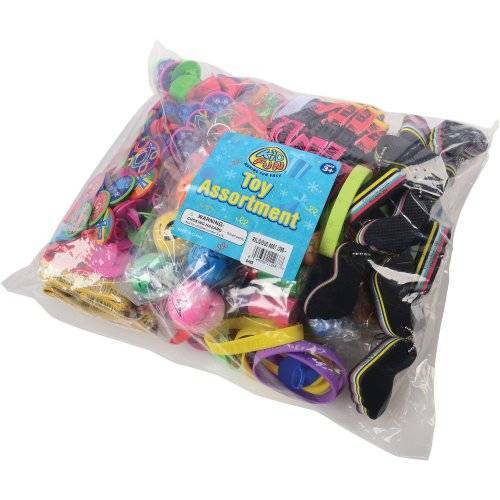 Use this assortment as a pinata filler, goody bag filler, carnival prizes, classroom rewards, and much more! Pictures are representational only and actual product may vary.